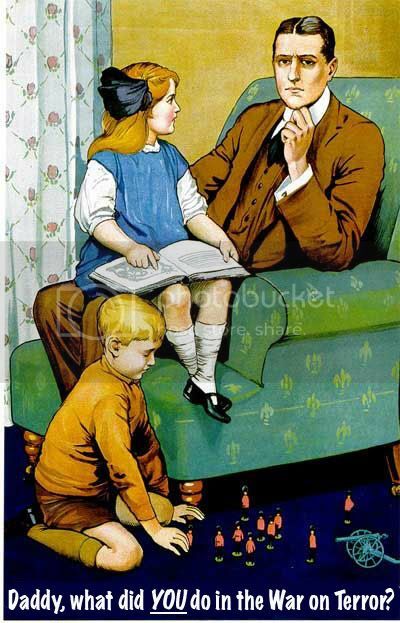 Politics: Daddy, what did you do in the war on terror? This started simply enough as a Google search to find something patriotically themed for the 4th of July. 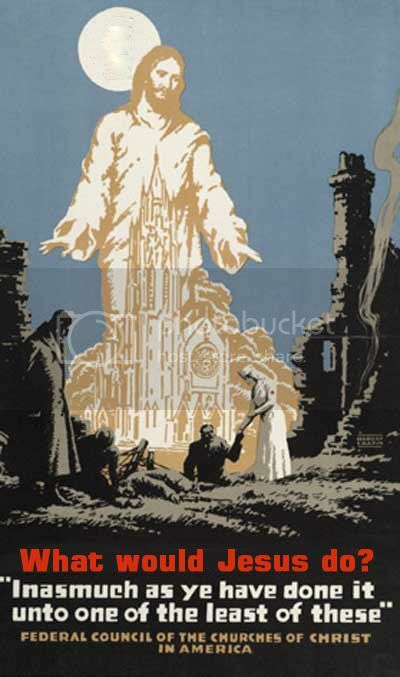 However, it turned into a discovery of the themes and propaganda of nearly a century ago, and how that same propaganda looks through the jaded prism of today. Not having the mad Photoshop skills of OPOL and others, I hope you'll forgive the crudity of my edits. 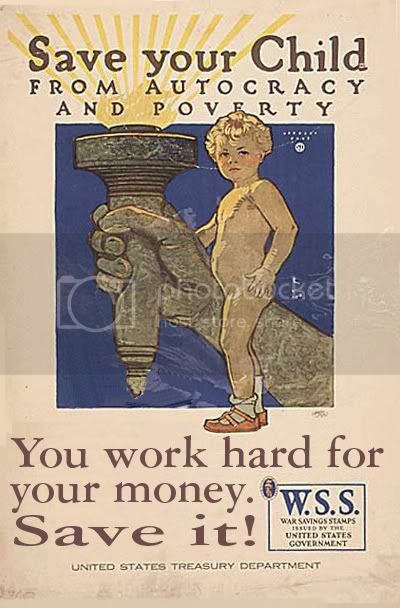 Several of these images needed very little revision, as the themes then are the same as now. 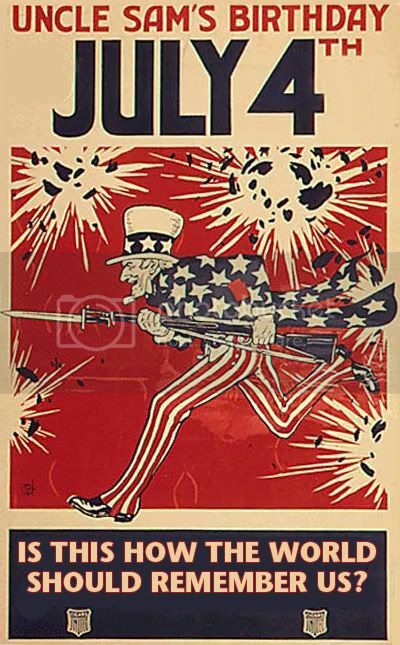 So, if you'll click behind the LJ-cut to view current US history through the images of another century . . . 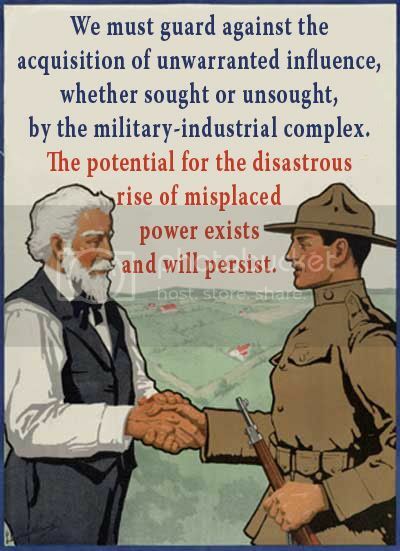 Originally a British recruiting poster for "The Great War". 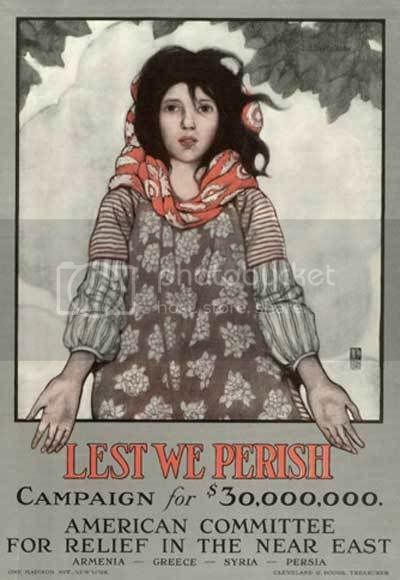 With so many still shouting that "we" need to fight them over there, it just seemed appropriate for a child to ask their parent why they're not "over there". 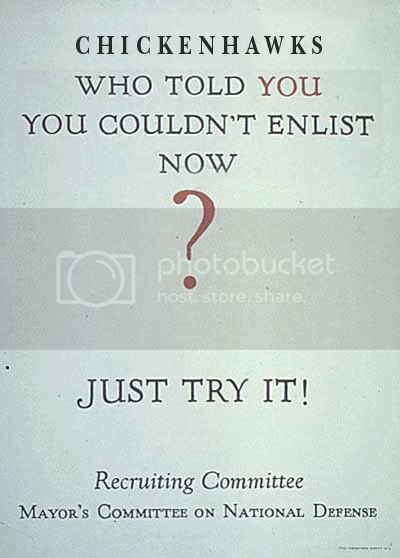 A Navy recruiting poster. 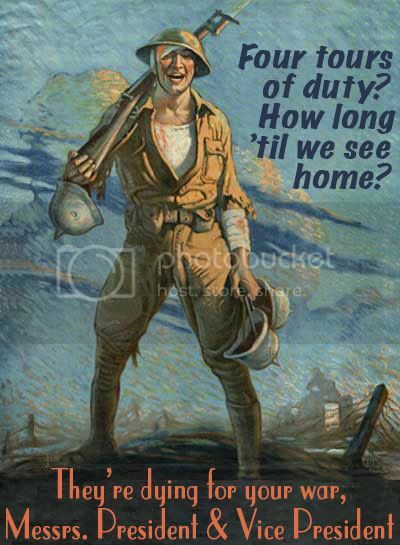 Enlistments are down, and age limits have been raised: it's time to go to it, lads. 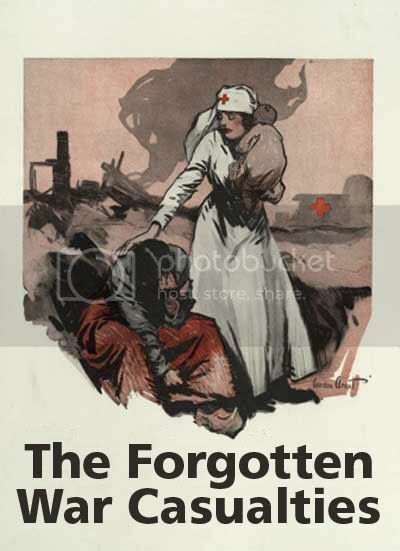 Then, as now, nurses and civilian aid workers are providing aid and comfort to the most affected. I don't have the talent to replace the Red Cross with the Red Crescent, so I obscured the logo as best I could. The innocent are always war's greatest casualties. 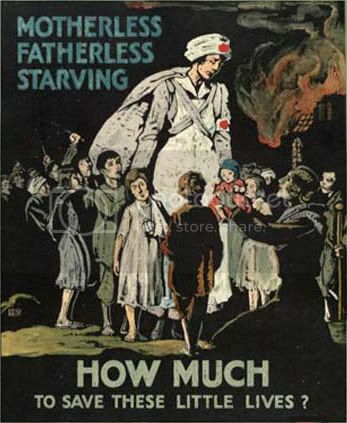 Was there really a time when this government rallied them 'round the flag to raise funds to help Syrians and Persians -- without calling their citizens appeasers. Churches united to help their fellow men and women, regardless of affiliation. Where have the teachings of the Christ gone? The caption says it more eloquently than I could. 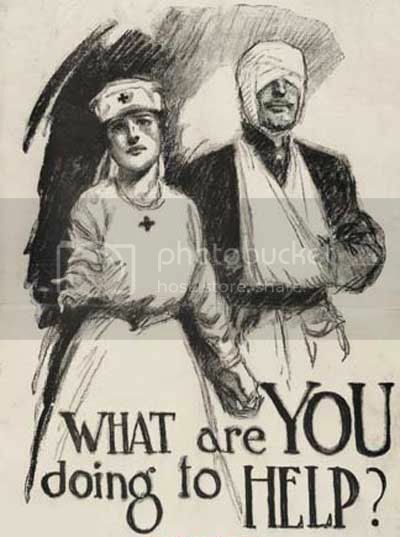 The original appeal was to help Ireland's war wounded. But the look on Lady Liberty's face and her location hovering over Lower Manhattan seemed to express the contempt in which Wall Street holds us. At least he can't see what Walter Reed has devolved into. 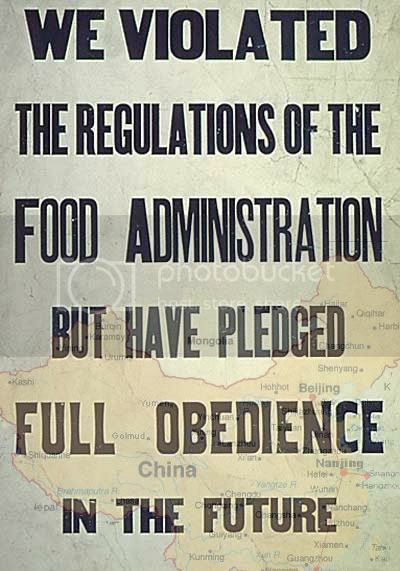 A sign that businesses not complying with the Food Administration must carry in prominence at their shops. 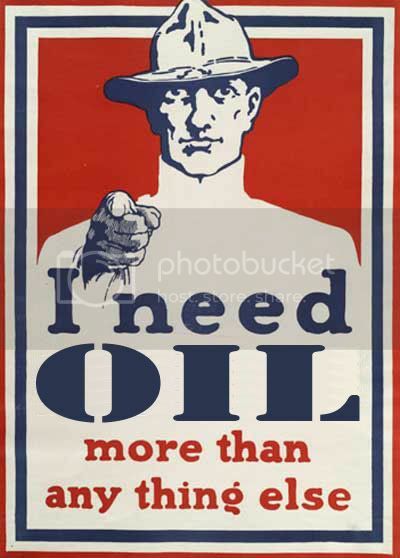 It's a shame that it's been so watered down in less than 100 years. 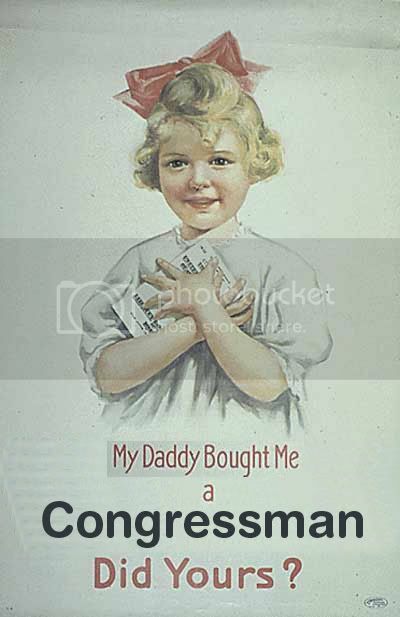 Daddy may be able to buy his daughter a government bond, but our nation is still available to the highest bidder. 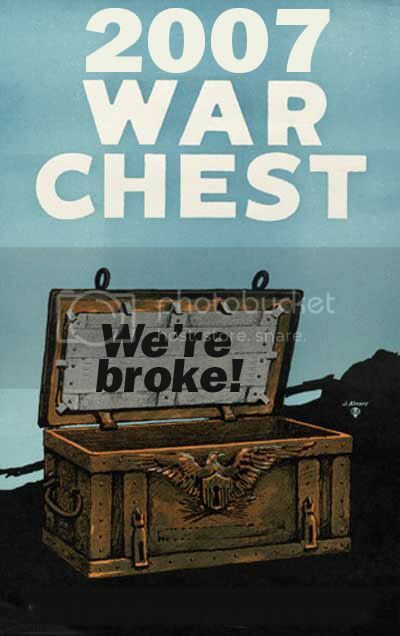 A call for a million dollars from the city of Minneapolis war chest. Our cities are broke, and our federal government is bankrupt. Their daddy may have gone to the front, but their great-grandchild's daddy is a Faux News zombie. 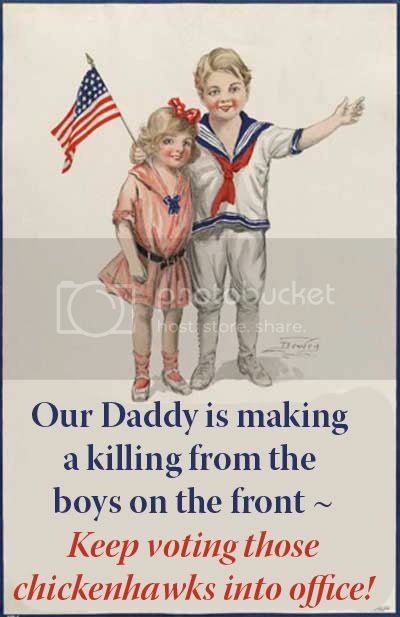 Dad would never be sending his son off to war, if he knew it was merely an off-shoot of the military-industrial complex -- the most horrific bedfellows in our nation's history. 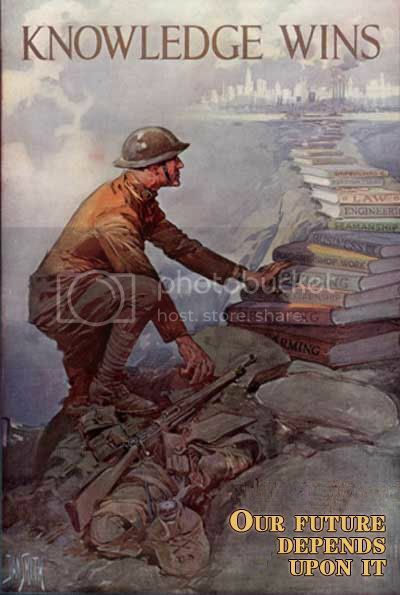 After three to four tours of duty, the "enemy" may be correct in believing, he is unable to fight. 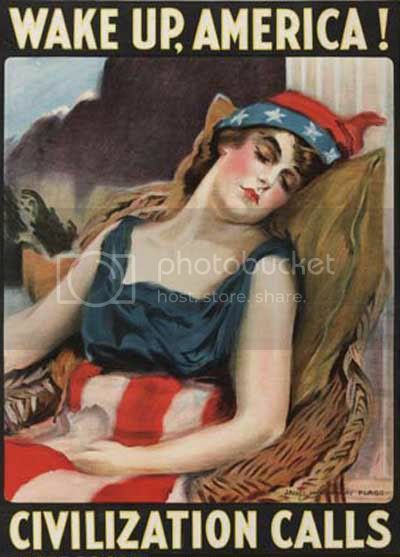 Then, as now, America is still asleep. Only this time, it's how our leaders prefer us to be. 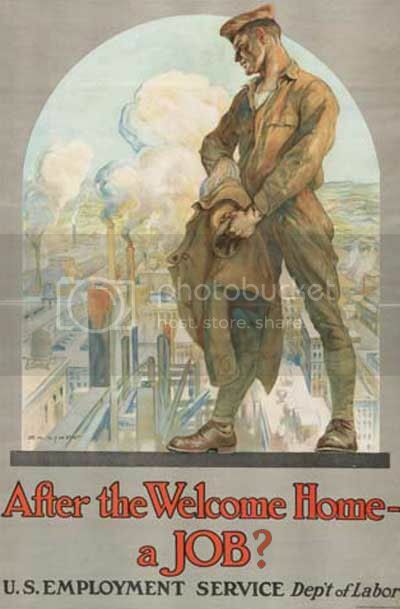 In World War I, he may have needed "smokes". Today, he answers to a higher calling. We may hear your calling humanity, but we still want to play with our nuukl'ar toys. 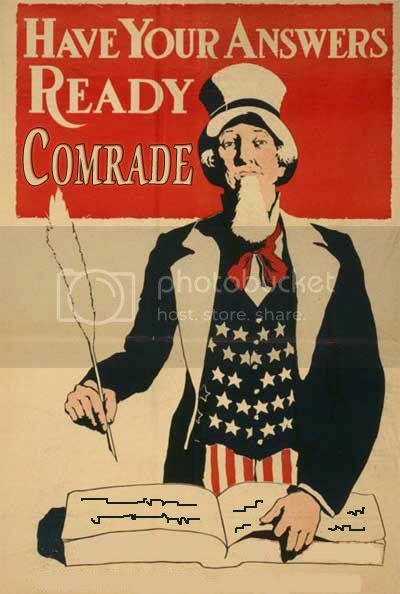 Celebrating Uncle Sam's 142nd birthday. Our national icon looks more like a blood-thirsty warrior, than a symbol of liberty. 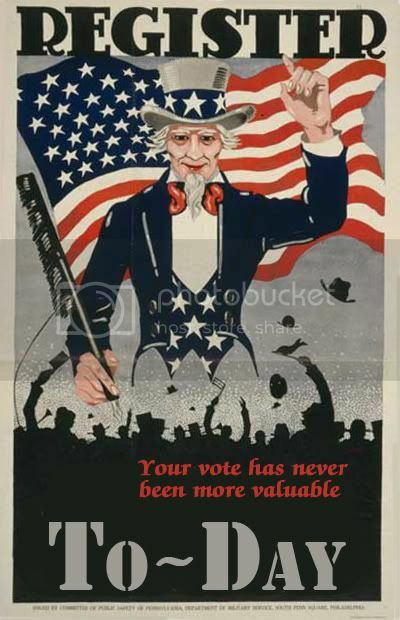 Uncle Sam may have once collected information via census. Today, he's got far more sinister ways of doing it. The boys behind the man behind the gun. 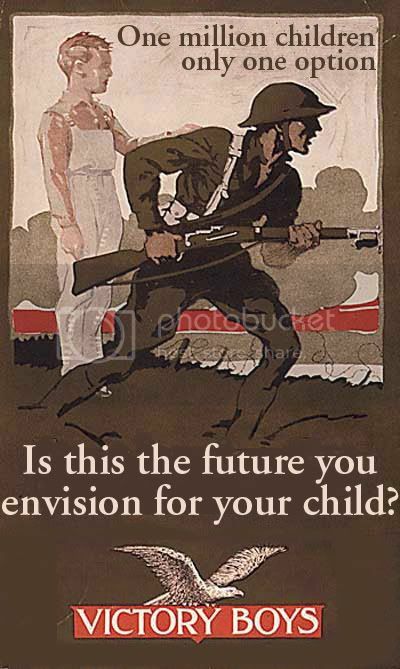 The children of the Great War were already indoctrinated to soldier for the next one. What a difference a punctuation mark can make! A call to conserve food. At the moment, however, our Constitution is barely making it on life-support. 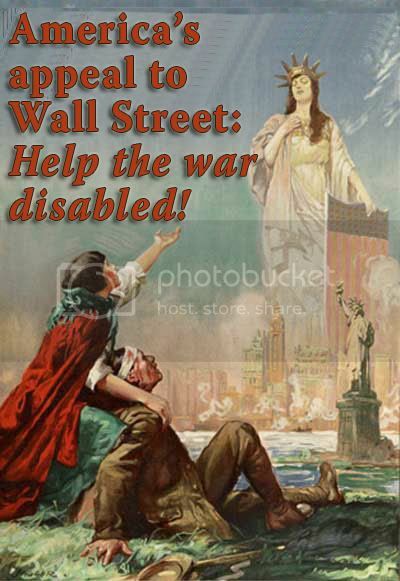 Buy those war stamps, and save -- not shop! 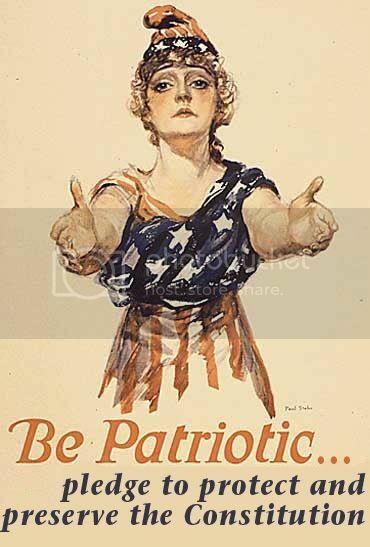 The Patriotic Service League: the third line of defense. 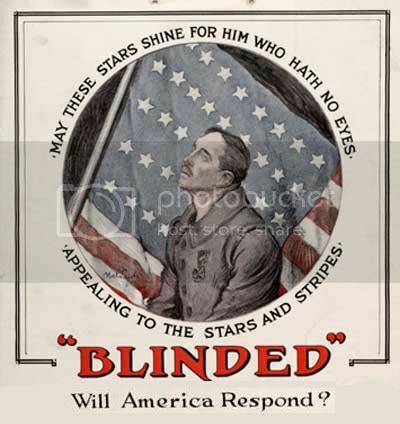 Our great-grandparents are rolling in their graves over what patriotism has come to today. 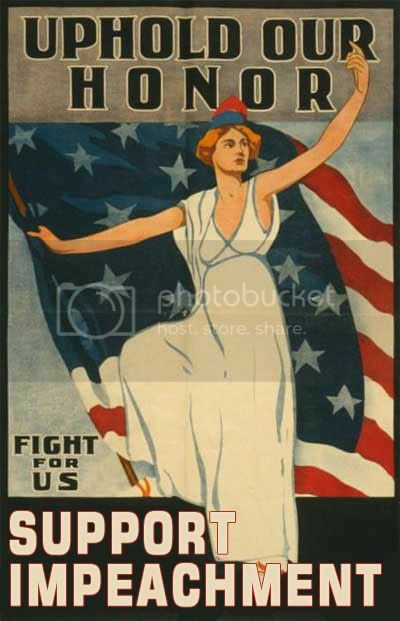 If only we could get men and women to register to vote as easily as registering them for selective service. Let's really return to those thrilling days of yesteryear: when America wanted its populace to be learned. 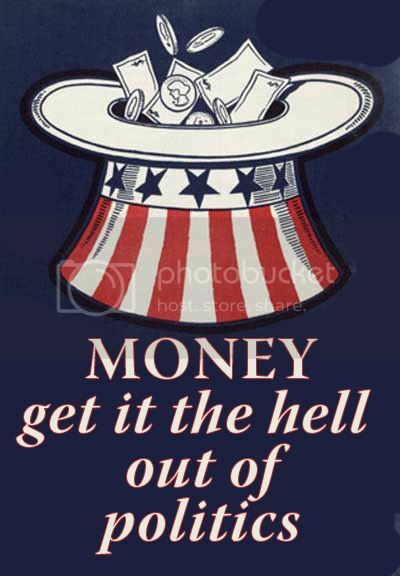 Washington still has its hat out for our money. 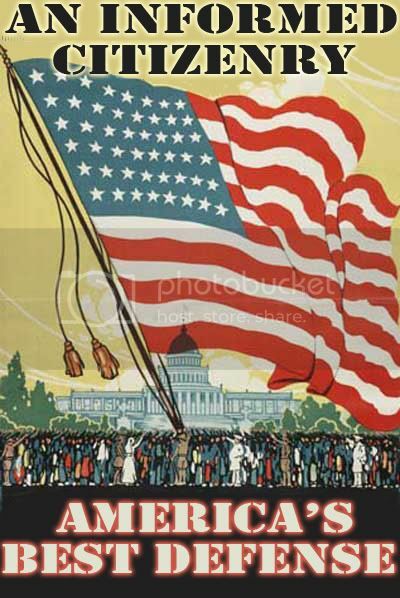 America's honour was once something to be treasured. 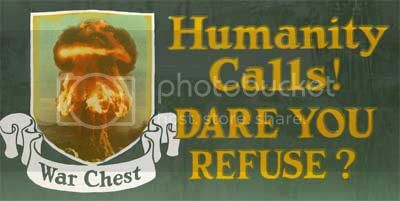 There is only one path forward if we are to reclaim it.